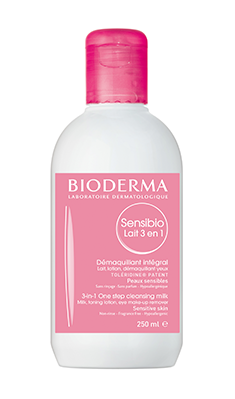 By now most beauty enthusiasts have fallen in love with Bioderma’s Micellar Water but we love a lot more of their products as well. Here’s our list of our Most Wanted Bioderma Summer Essentials. This spray sunscreen is a little thicker and more liquid than all the dry sprays out right now and I love that I can see how much I’m applying while I’m rubbing it in. It has a light, fresh scent and the UVA/UVB protection works really well. This one isn’t waterproof, so you really have to make sure you reapply. This light milk is really refreshing on hot skin and while I’m not the greatest fan of the scent, it makes my skin feel great after a long day outside. It keeps your skin really hydrated, which is perfect for summer time when the sun can really dry you out. 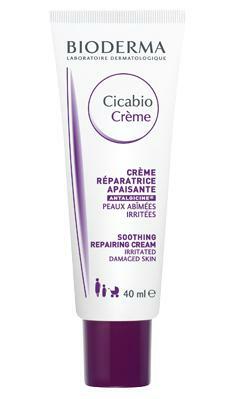 If you’re peeling, have a slight sunburn or are scratched up from camping, Cicabio Cream is a fantastic healer for irritated skin. What makes this scent-free formula different is that it leaves a slight film over the area you’re putting it on, which gives it a better chance to heal. While most people love the Micellar Water, I much prefer this one step cleansing milk. It gets all my makeup off without irritation, soothes my skin and helps with redness. It doesn’t leave my combination skin dried out or oily which is a bonus. 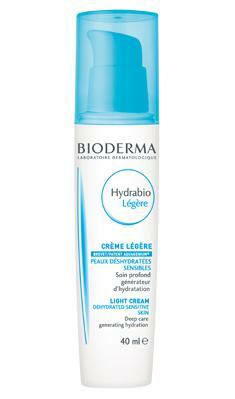 When I want moisturizer but want it really light I reach for the Hydrabio Light cream. It’s made for dehydrated, sensitive skin, which pretty much defines my skin but you barely feel it. It works just as well as heavier creams but the lightness is perfect for summer.